Efficient early lane trades and kill secure with [R]. Unfortunately Garen doesn't have any fantastic keystone choices, Grasp is just the best of the bad. You should be able to proc Grasp relatively easily in melee matchups with [Q] and the bonus max health synergizes well with your [W]. Demolish on Garen allows you to massively chunk towers when combined with the empowered auto from [Q]. Conditioning allows you to scale into the mid game as a very threatening tank. 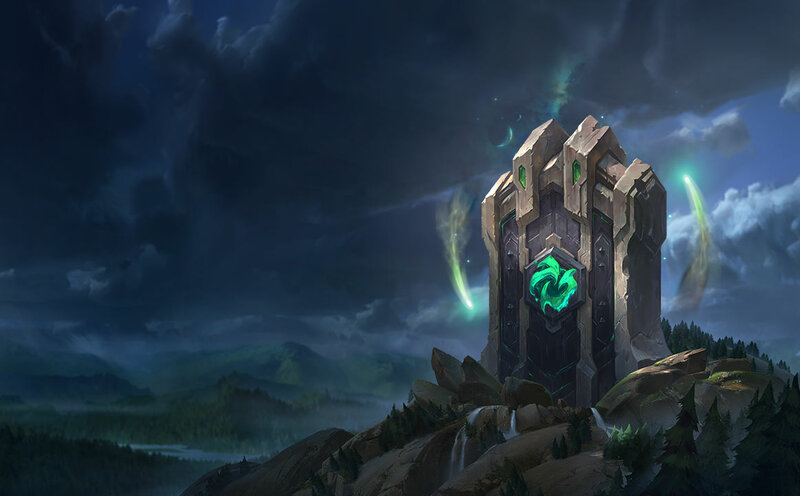 Strong AD Matchups: If playing into a strong AD matchup like Renekton or Camille, take Iron Skin. Strong AP Matchups: If playing into a strong AP matchup like Rumble, take Mirror Shell. 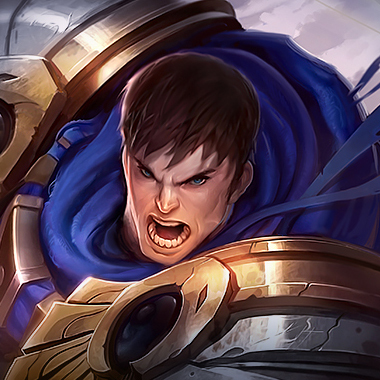 The bonus tenacity and slow resistance will help you overcome Garen's biggest pitfall of getting kited by CC and slows. With Unflinching you should be able to stick to your target for the kill much more easily. Triumph on Garen allows you to absorb a lot of frontline damage by picking up kills/assists during teamfights. Coup De Grace's damage amplification synergizes well with Garen's execute oriented [R] for that last little bit of kill potential.